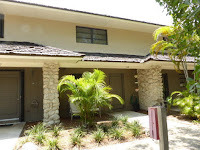 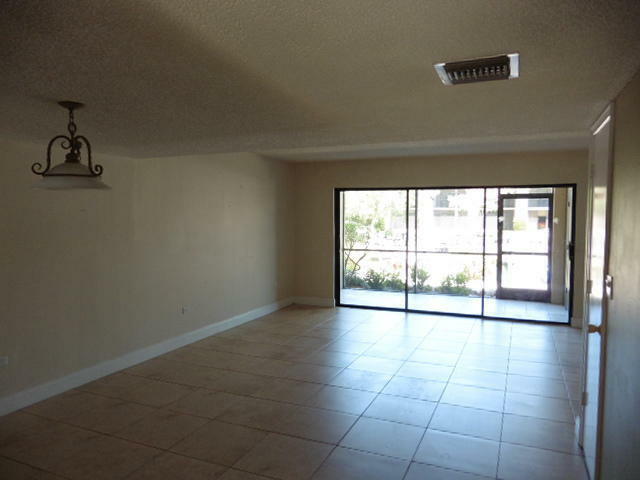 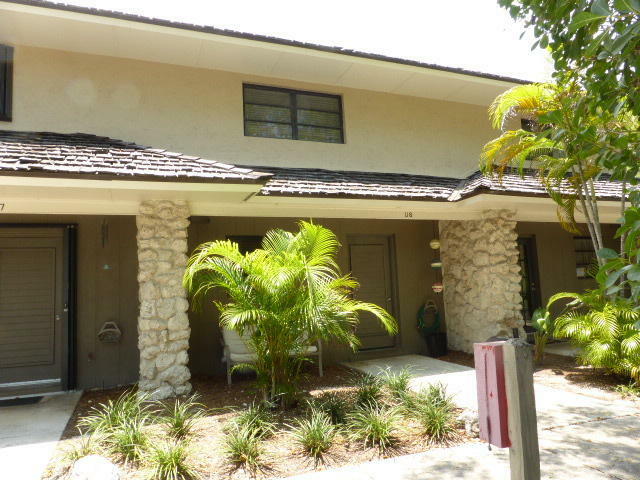 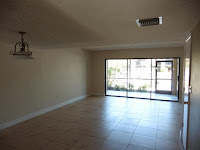 Real Estate Marketing : Bank owned Buttonwood Bay Bargain with 32' slip 460K UNDER CONTRACT! 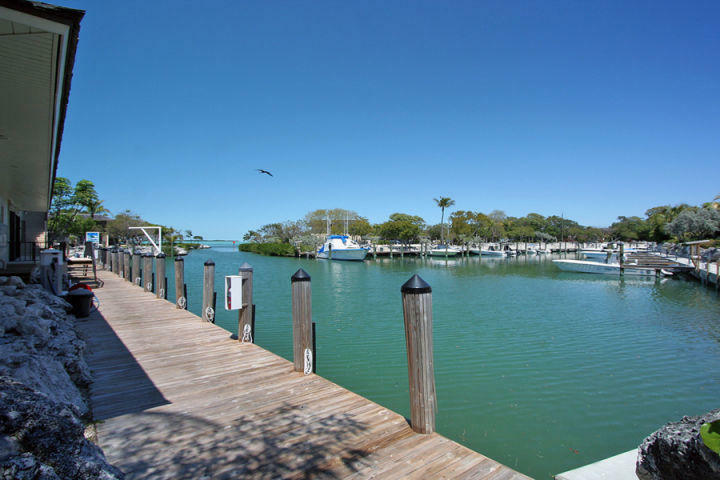 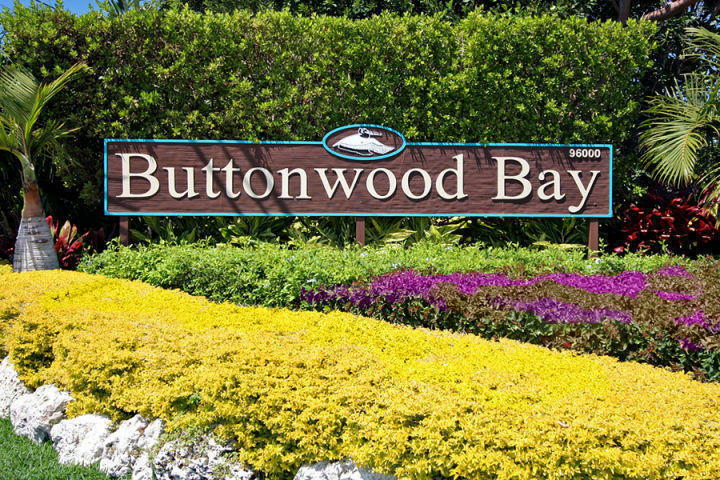 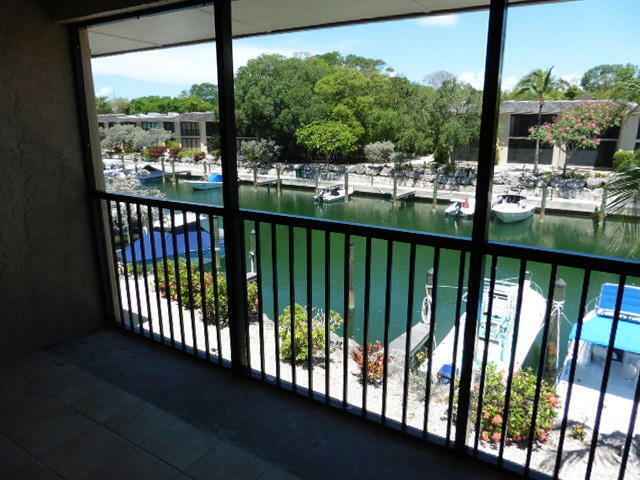 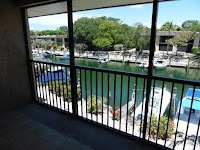 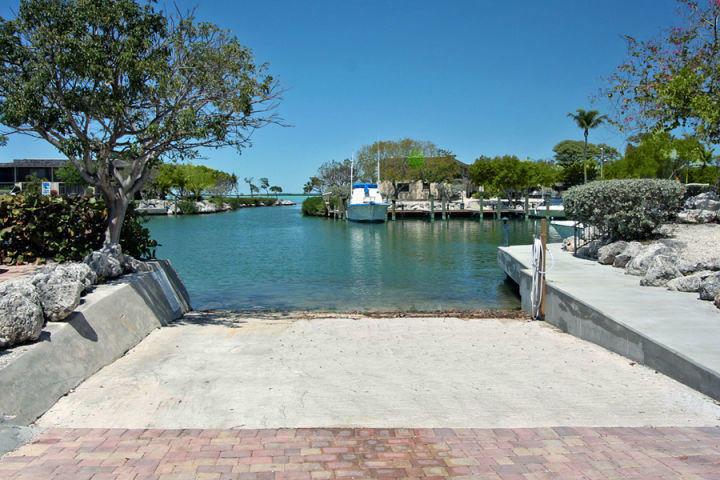 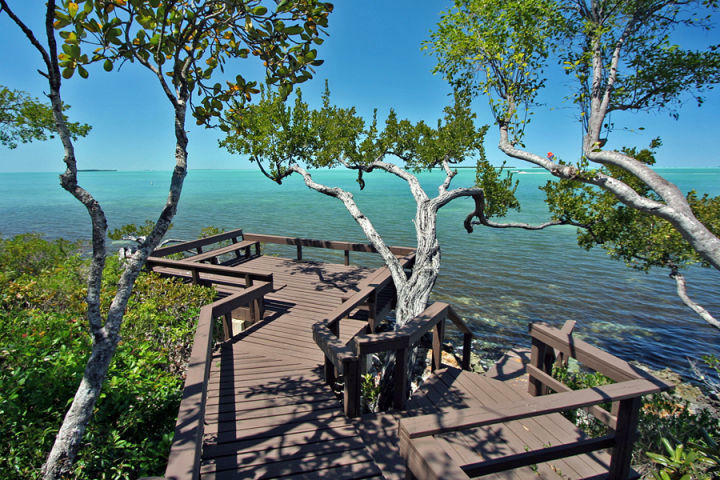 Bank owned Buttonwood Bay Bargain with 32' slip 460K UNDER CONTRACT! 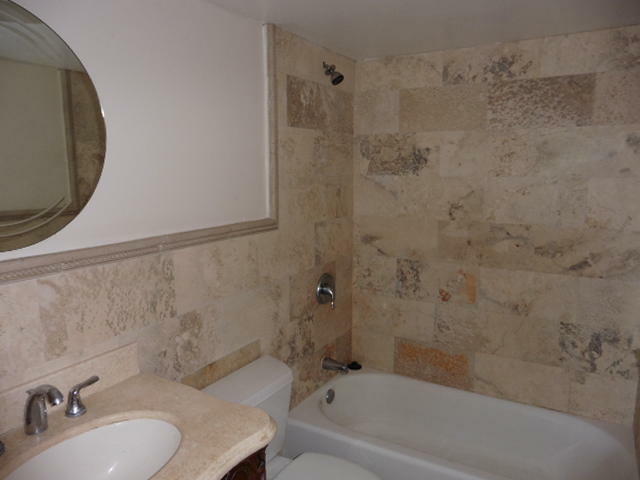 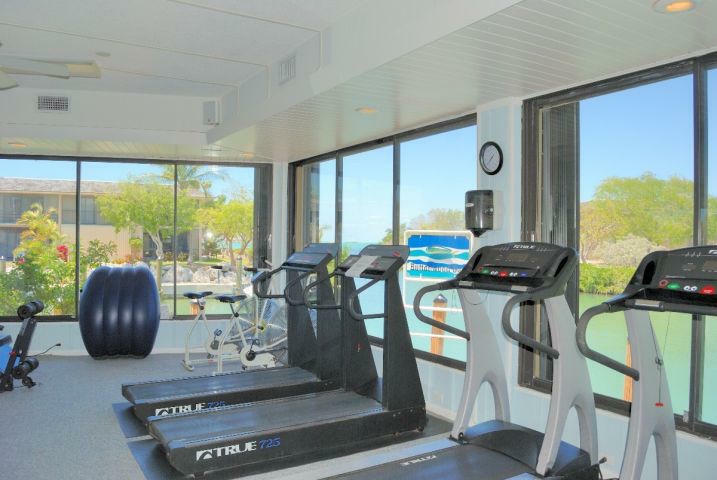 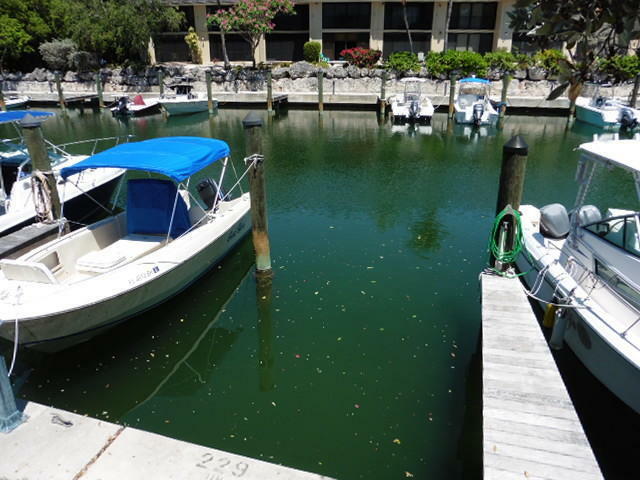 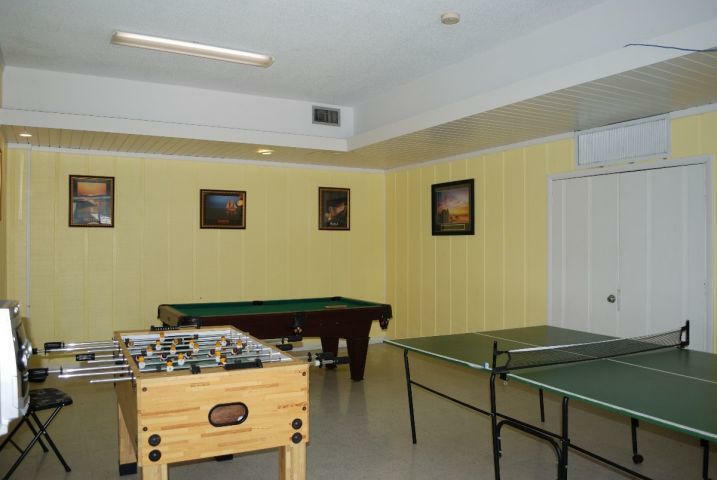 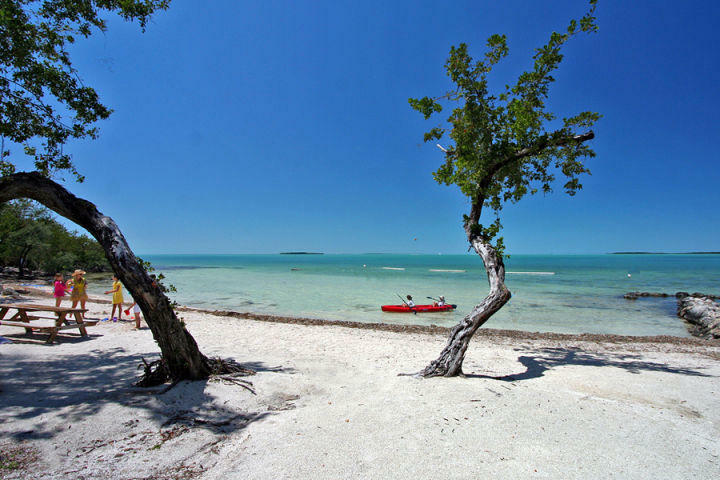 Amenities include a beach, 3 pools, 5 tennis courts, a gym, clubhouse, marine store with fuel, live bait and supplies, an on-site manager, 24 hour security with roving patrol and much more in a 40 acre tropical park-like setting.